L W. is drinking an Out of Bounds Stout by Avery Brewing Co.
Earned the Journeyman badge! Earned the Photogenic Brew (Level 10) badge! Earned the Land of the Free (Level 8) badge!  G is drinking an Out of Bounds Stout by Avery Brewing Co.
JP is drinking an Out of Bounds Stout by Avery Brewing Co.
Kyle M. is drinking an Out of Bounds Stout by Avery Brewing Co.
Larga D. is drinking an Out of Bounds Stout by Avery Brewing Co.
Earned the Bar Explorer (Level 36) badge! Earned the Middle of the Road (Level 76) badge! Earned the Ye Olde Pub (Level 4) badge! Robert B. is drinking an Out of Bounds Stout by Avery Brewing Co.
Earned the Middle of the Road (Level 40) badge! Earned the Brewery Pioneer (Level 45) badge! Erin K. is drinking an Out of Bounds Stout by Avery Brewing Co.
dubs is drinking an Out of Bounds Stout by Avery Brewing Co.
Chris T. is drinking an Out of Bounds Stout by Avery Brewing Co.
Janae N. is drinking an Out of Bounds Stout by Avery Brewing Co.
Jerry C. is drinking an Out of Bounds Stout by Avery Brewing Co.
Erik C. is drinking an Out of Bounds Stout by Avery Brewing Co.
Earned the National Beer Day (2019) badge! Earned the For the Can (Level 21) badge! Sarah N. is drinking an Out of Bounds Stout by Avery Brewing Co.
Josh H. is drinking an Out of Bounds Stout by Avery Brewing Co.
Matthew R. is drinking an Out of Bounds Stout by Avery Brewing Co.
Alessandro A. is drinking an Out of Bounds Stout by Avery Brewing Co. Decent stout with a Roasty touch. Josh is drinking an Out of Bounds Stout by Avery Brewing Co.